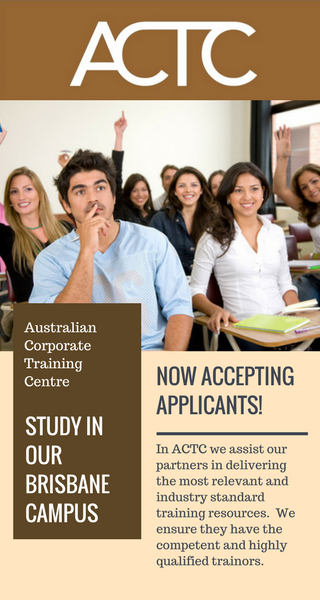 Thank you for visiting us, if you want to keep studying in Australia or if you are thinking in coming to Australia to study, we are a great choice for you. All our programs are very well funded, we can guarantee the professionalism of our trainers and the mix of nationalities you deserve when you come to a cosmopolitan country like Australia, we have students from all over the world with whom you can share and learn new things. NOTE: All our students have to comply with the requirements in order to apply for any course an continue the process with us. 2. Please go to OUR APPLICATION FORM and fill it out completely.